FCA investigations into cryptocurrency are on the rise. It has been disclosed by the Financial Conduct Authority (FCA) that 18 companies are being investigated over their involvement in selling cryptocurrencies. Additionally, alerts and warnings have been sent to another dozen or so firms over suspicions that they were engaging in cryptocurrency investment frauds. The FCA had started probes into 67 firms but inquiries into 49 of them have now been closed. Of these 49, 10 saw the investigations into them ended because either the FCA failed to get enough evidence necessary to advance the case or because the firm had received a warning informing it that it needed authorisation in order to continue operations. The six months from May to November last year saw the number of FCA cryptocurrency investigations double. Last year also saw the FCA receive seven alerts from employees of cryptocurrency businesses, compared to none in previous years. None of the figures are particularly reassuring. Some commentators have put the increase in enquiries down to falling cryptocurrency prices leading to fraud being exposed which, in turn, prompted consumer complaints. 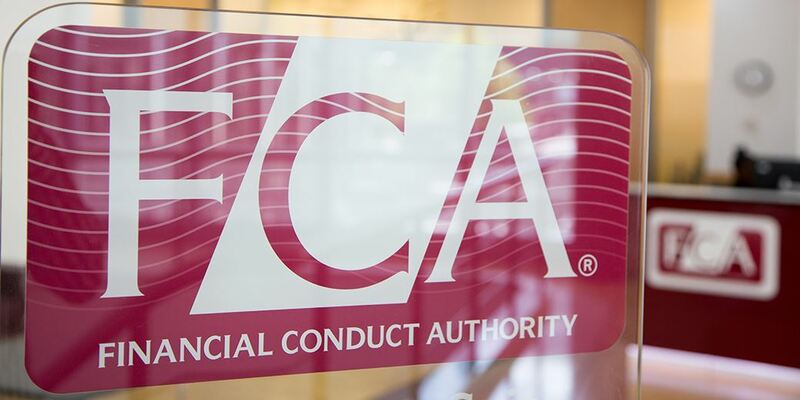 The director of strategy and competition at the FCA, Christopher Woolard, is on record as saying that the financial regulator was worried that unsophisticated investors were being sold products which were complex and had “market integrity issues’’. Market integrity issues is a polite term. The circumstances may, to some degree, vary. But words such as misleading, misguided or even fraudulent may be blunter ways to describe some of the activity that has seen disgruntled cryptocurrency investors complaining to the FCA. The figures mentioned emphasise why this sector needs regulating. It needs strong regulation because of the risks: volatile markets, price fluctuations, the potential for money laundering and fraud issues are all reasons why cryptocurrency is in desperate need of proper checks and controls. But the benefits of regulation would go beyond preventing the negatives that can be associated with cryptocurrency. 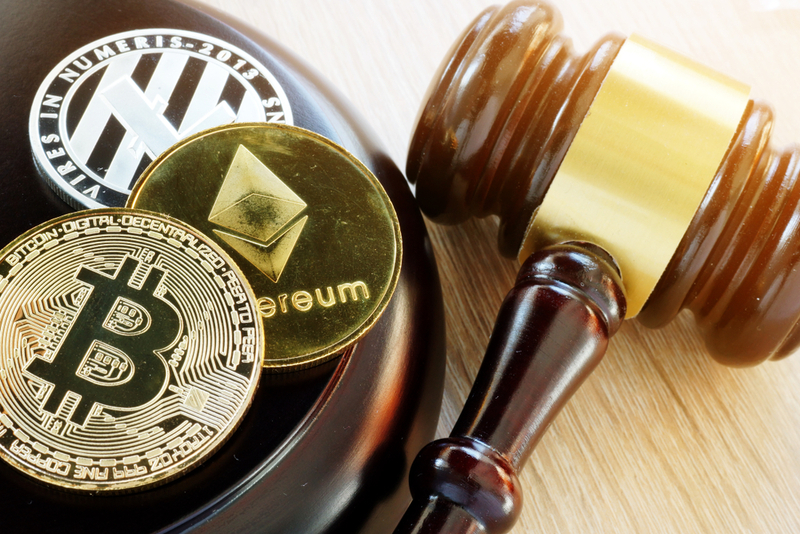 In stabilising the market, regulation could serve as a huge boost for cryptocurrency. Stability and regulation would go hand in hand to remove much of the stigma that is attached to cryptocurrency by many businesses and consumers. 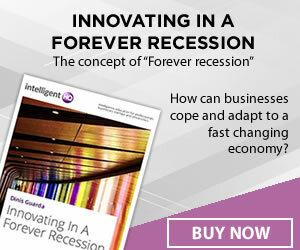 This, in turn, could stimulate new growth in the sector. What must also be considered is that sending out alerts and warnings to cryptocurrency sellers who could be – and I choose my words carefully here – less than reputable may not always be an effective way of policing what is a developing area of finance. Such an approach has to be considered and executed very carefully. Getting it right can mean the right warning at the right time being an effective way of controlling the trade and correcting a problem. But getting it wrong can mean the authorities inadvertently tipping off the supposed bad guys, enabling them to cover their tracks and thwart any possible investigation. Gaining evidence for a cryptocurrency prosecution is going to be a recurring problem. And it is likely to become increasingly difficult. Blockchain, the technology behind cryptocurrency, is a sophisticated tool. This means that those working in the cybercrime department of any enforcement agency will not only have to understand it, they will have to familiarise themselves with all aspects of it – and have the resources to obtain the new technology that is likely to be necessary to secure evidence for a prosecution. This is going to mean enforcement agencies and the government having meaningful discussions over the financing of such activity, as well as regular dialogue with the recognised experts in the field. Such developments are needed. Comprehensive regulation of cryptocurrency – and the penalising of those who then flout such regulation – cannot be carried out comprehensively without them. If anyone was in any doubt about whether cryptocurrency was here to stay, HM Revenue and Customs (HMRC) may well have dispelled such uncertainty. HMRC has just published a policy paper, “Cryptoassets for Individuals’’, that explains what cryptocurrency is and outlines what taxes apply to them. The paper warns that cryptocurrency is a fast-moving concept that is developing all the time and that the taxation of such assets is also continuing to develop due to what HMRC terms “the evolving nature of the underlying technology and the areas in which crypto assets are used’’. It may well be that some of the other government agencies need to read the HMRC’s publication, or at least get themselves up to speed when it comes to recognising the scale and risks of cryptocurrency and the importance of regulation.